Sample Diggers is a company based in Brighton, UK, that offers sample packs for producers and music studios. 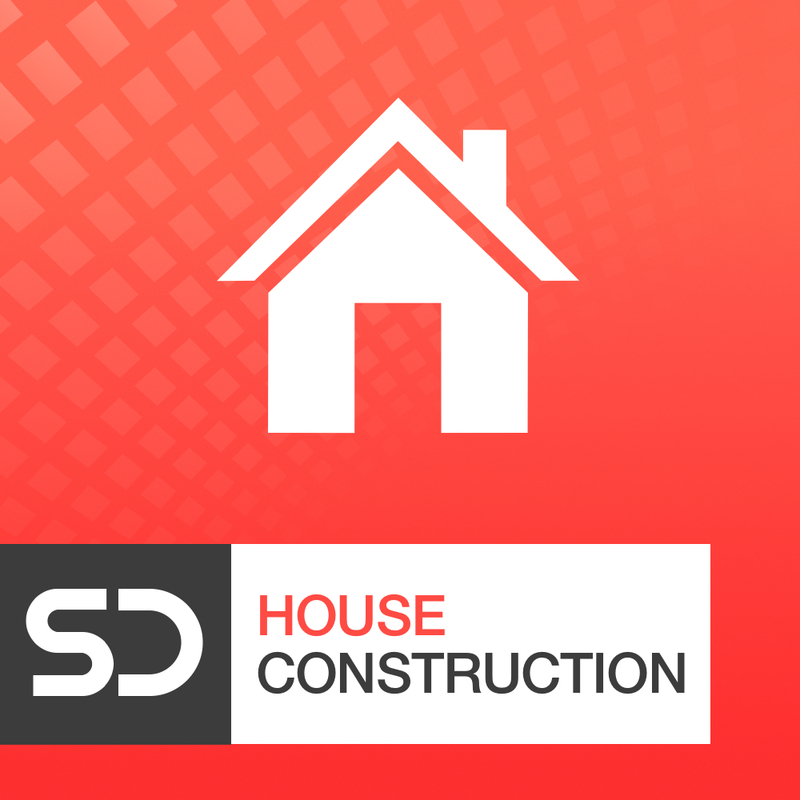 Their pack called House Construction is designed for electronic music producers, and it’s great for all electronic genres, mostly house and deep house. The pack was created by Serbian producer Mass Digital and consists of 10 construction kits, with loops, midi files and one shots. All samples and files are tagged by BPM and key, which makes it easy to locate and experiment sounds. All loops range from 120 to 123 BPM and cover almost all keys (C, D, E, F, G, A, Bb). Inside each construction kit folder, there are two folders: one containing one shots, and another one with the midi files. 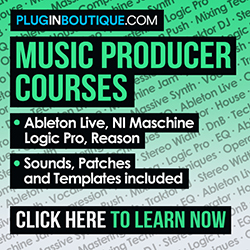 It’s possible to find loops divided into Bassline, Drums, Percussion, Ride, Strings, Kick, Hats, Synth, Top Loop, FX and more. Also, there’s a Main mix loop, where the producer put all elements together, which will help the user with ideas on how to develop a track. Most samples come with a dry and a wet version so that you can either use a processed sound or apply your own effects and modulations. The pack is compatible with all DAWs, and all samples are 100% royalty-free. – 10 short final mixes.